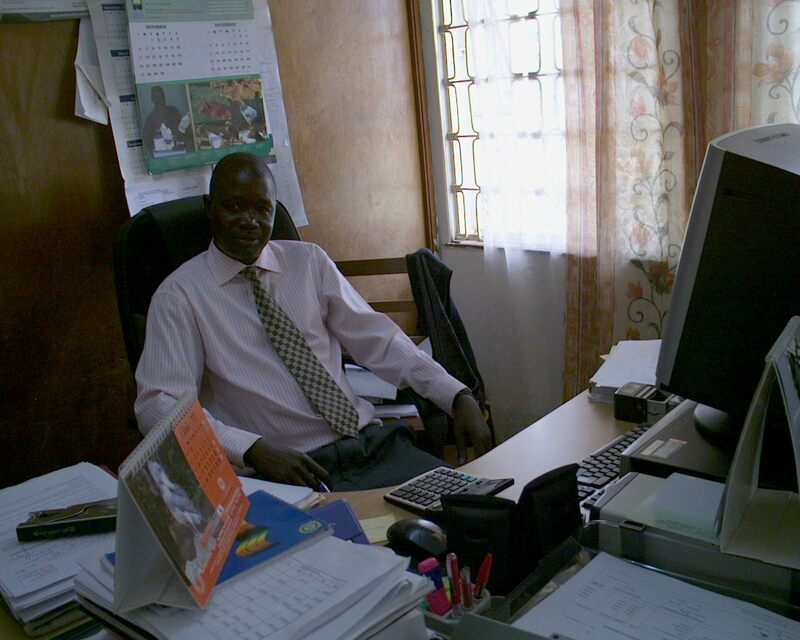 Education department is one of the core departments in Lira District Local Government. This department is headed by District Education Officer. It is divided into three sectors i.e. Inspectorate headed by district inspector of schools; sports headed by district sports officer and the administration headed by district education officer. All these departments work as a team to achieve a common goal. 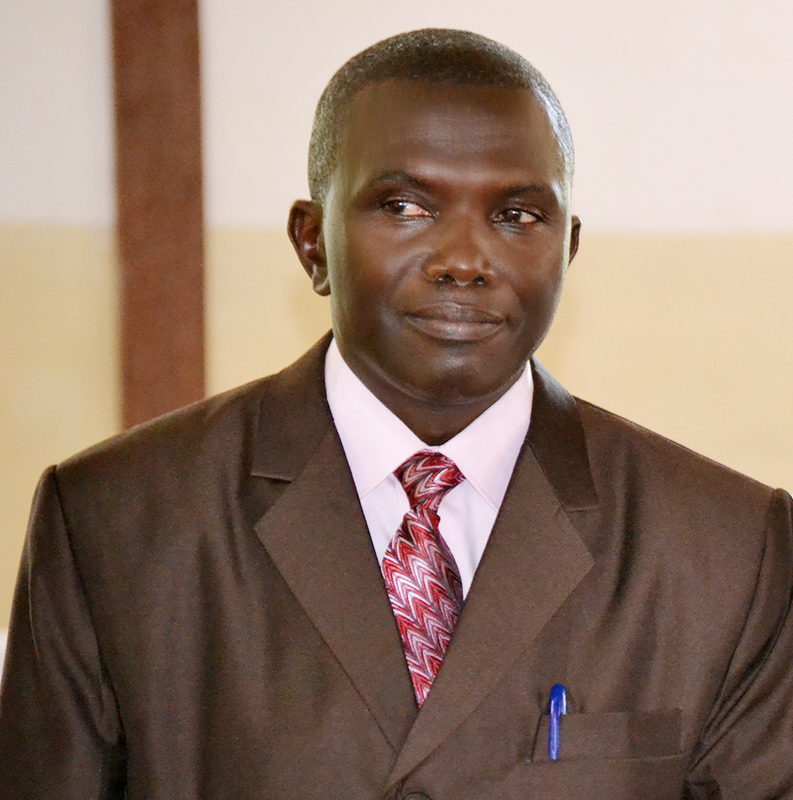 Lira District Local Government has gone through a lot of turmoil and wars. This has affected the education standard in the district where schools were burnt by the rebels, furniture were vandalised and books were also burnt, children and teachers were abducted by the rebels and some were even killed. This has affected the standard of education in the district. Education department has got seven (8) staff at district level i.e. District Education Officer; District Inspector of Schools; Caretaker Senior Education Officer; two (2) Inspector of schools; Caretaker District Sports Officer; Office Typist; Driver and Office Attendant. The enrolment is 40,933 for boys and 39,910 for girls totalling to 80,843 learners/pupils. The staffing level is 996 male teachers and 494 female teachers totalling to 1,490 teachers. The teachers: pupils’ ratio is 1 to 54. HIV/AIDS is a big challenge in the Education sector where the majority teachers and pupils are positive; this has affected the performance in schools. – Funds not provided for monitoring, example PRDP which is supposed to be monitored from the centre. Many school buildings and structures are in a poor state. Some were destroyed during the insurgency, while others were abandoned and eaten by termites. Heavy storms, too frequently destroy many classrooms across the district. So far, community participation in maintenance has been lacking. It’s therefore necessary that a policy be designed for maintenance of all facilities and equipments at both district and school levels.